Ignacio Pinto–Leon is a dual U.S.– Mexico licensed attorney. He has testified as an expert on Mexican law in more than thirty state and federal cases in the United States, either live, by affidavit or other writing, opining on issues of substantive and procedural Mexican law, in areas of constitutional, civil, mercantile, family, criminal, labor and tax law, among others. Mr. Pinto–Leon is an adjunct Professor of Law at the University of Houston Law Center (UHLC), where he teaches the course “Introduction to the Law of Mexico.” He was the founding Assistant Director of the Center for U.S. and Mexican Law at UHLC from its creation in 2012 until 2017. The Center for U.S. and Mexican Law is the first research center in any U.S. law school devoted to the independent, critical study of Mexican law and legal aspects of U.S.–Mexico relations. He studied law in Mexico City at the Universidad Panamericana, wher he obtained his law degree as Licenciado en Derecho in 1999. For several years after graduating from law school he practiced as a litigator in Guadalajara, Jalisco, Mexico, appearing in federal and state courts throughout Mexico. From 2001 to 2003, while litigating, Mr. Pinto–Leon also taught various school courses as an adjunct Professor of Law at the Guadalajara Campus of Universidad Panamericana. In 2006, Mr. Pinto–Leon obtained a Master of Laws (LL.M.) degree from the University of Houston Law Center. 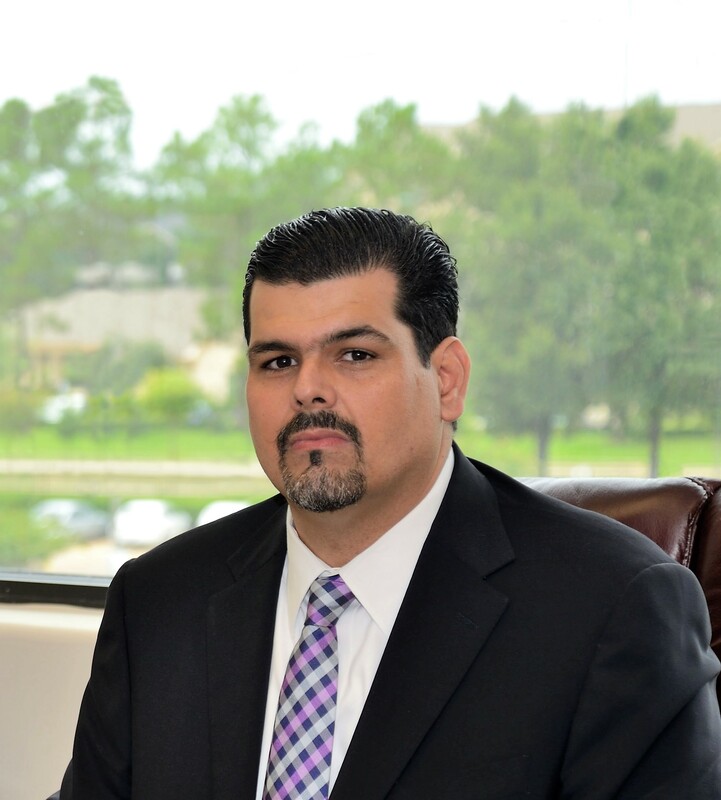 He is currently admitted to practice law in the courts of Mexico, the state of New York and the District Courts for the Souther District of Texas. As an attorney licensed to practice in Mexico, Mr. Pinto has worked in the United States for several years as expert in Mexican law in U.S. federal and state litigation cases, and as Mexican counsel in mercantile, civil, family, labor, immigration and tax law matters. Previously, he worked extensively as a litigator in Mexico in matters such as criminal defenses, extradition proceedings and Amparo trials, and served as adjunct professor at the School of Law of the Universidad Panamericana in Guadalajara, Mexico.